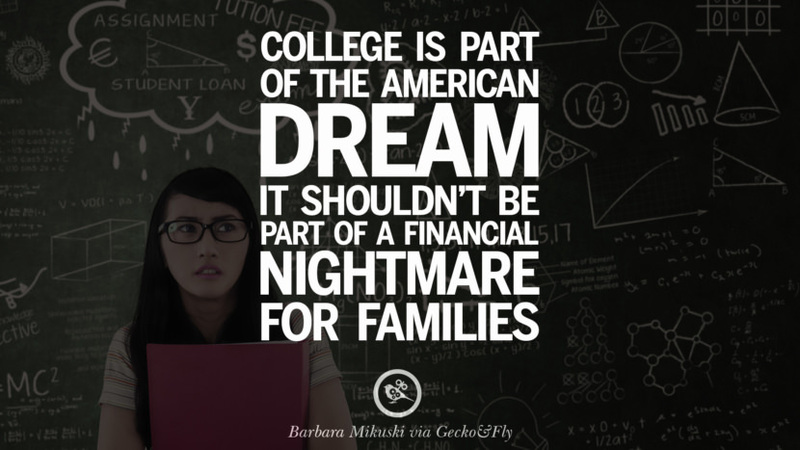 Do you or someone you know struggle with student debt? Come to our clinic to find out how to enroll in the Public Service Loan Forgiveness and Income Driven Repayment Plans! Together we can build a debt-free future! All Texas AFT and Education Austin Members Welcome! Texas AFT is launching a campaign that challenges the growing student debt crisis and its economic impact on our community. We are hosting a training that will go over programs such as the Public Service Loan Forgiveness Program and income-driven repayment plans.